Jeremy Messersmith asked for your remixes and he got them. 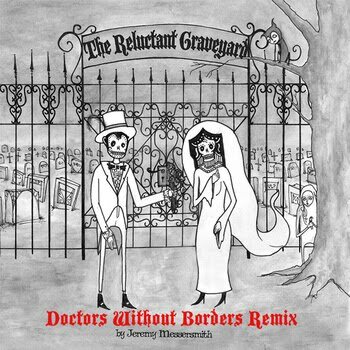 The Reluctant Graveyard Doctors Without Borders Remix is now up on Jeremy's site and it contains remixes by Byzantine Beatbox, Will Yates, Paris 1919 and more. You can listen to the tracks for free on the site or name your price and download the 10-track album to keep here. Proceeds go to Doctors Without Borders, so pony up!